At Nationwide Transport Breakdown Services, we have over 30 years of experience providing vehicle operators with a complete breakdown service. We offer a true pay on use vehicle service with coverage anywhere in Europe and the UK. It’s our aim to deliver top-class service and speedy roadside assistance at competitive rates. Based in the UK and servicing Europe, we are available 24/7 to keep your business and customers on the road. Nationwide Transport Breakdown Services is based in UK and provides services throughout Europe. 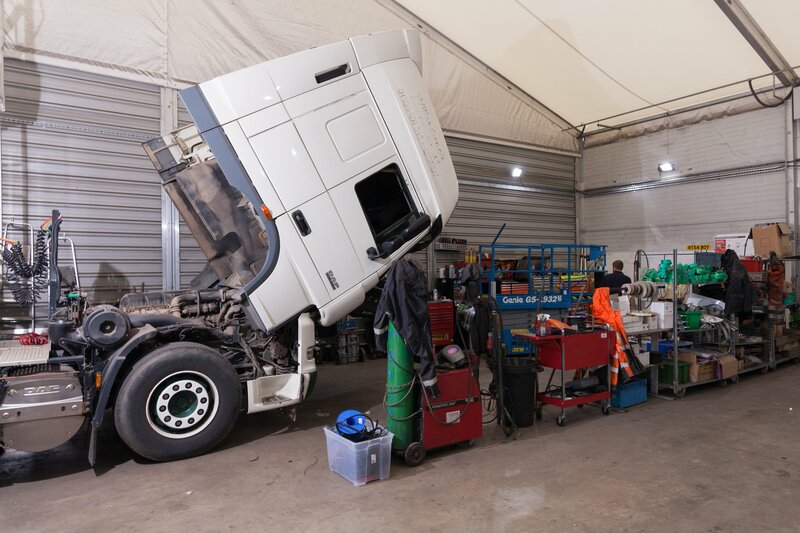 We provide support to all makes and models of coaches and commercial vehicles with services that include ancillary equipment and 24/7 roadside assistance. We aim to reach you within 90 minutes and get your vehicle up and running again. Should the vehicle repairs exceed the agreed roadside cost limit, we will contact you for authorisation to continue with the work. If we need to recover your vehicle, we’ll obtain quotations for you to approve first. 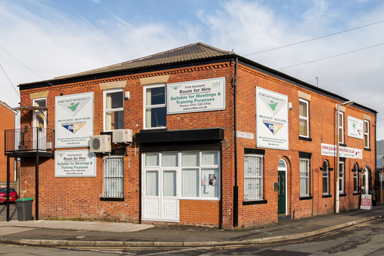 Give us a call today on 0161 336 8752 to find out more about our specialist breakdown cover.